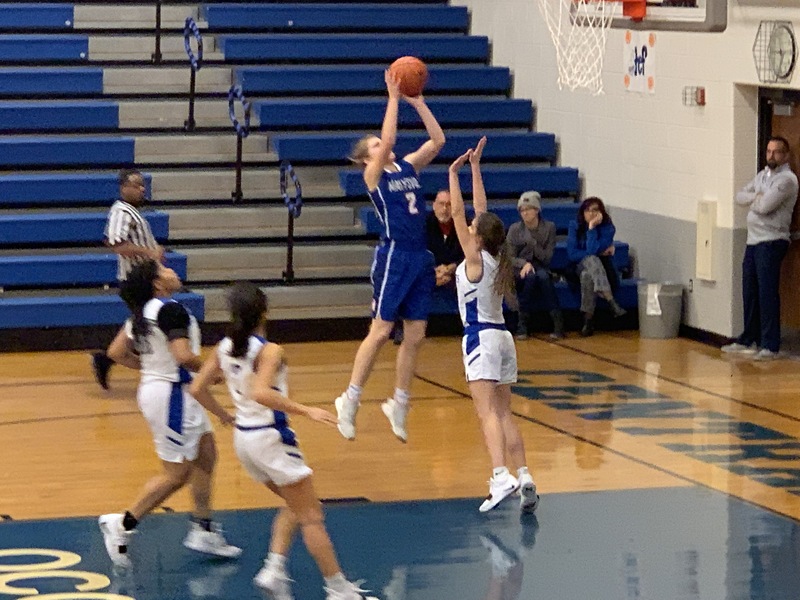 The Lady Monarchs (9-9) came out firing and red hot at Central Crossing Friday night, jumping out to a 16-3 lead by the end of the first quarter. Marysville left CCHS with a 59-38 victory! Leading the Monarchs in scoring was Logan Brown with 10 points and Caitlin Cotner with 9 points.